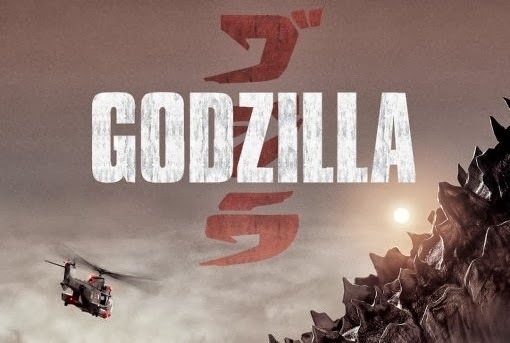 Godzilla movie starring Aaron Taylor-Johnson. 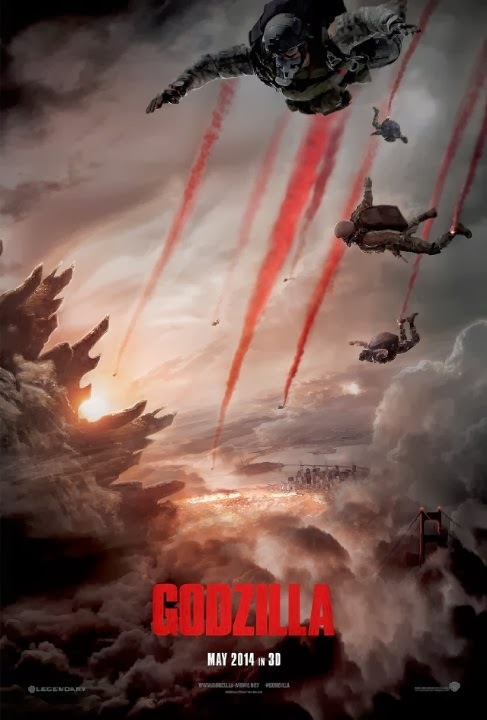 Are you impatient to see Gareth Edwards’s take on Godzilla? Or do you think it’s just another useless remake? The release date of Godzilla is set to May 16, 2014.